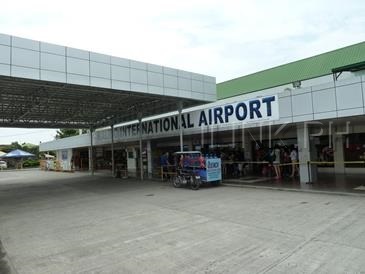 FROM MANILA or CEBU CITY - There are daily flights from Manila or Cebu to Caticlan Airport or Kalibo Airport. 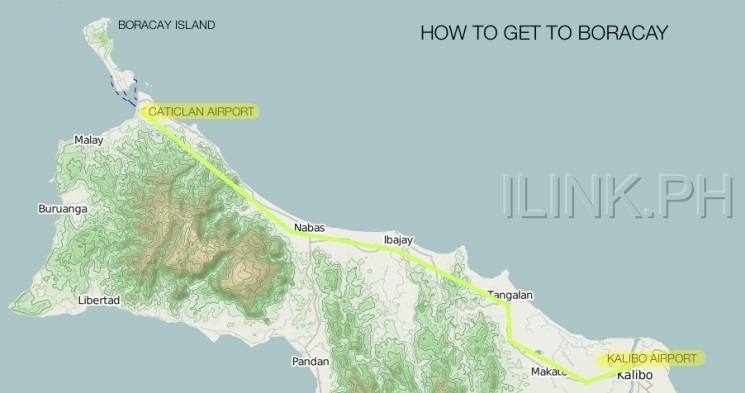 From Caticlan airport, 15 minutes to Caticlan Jetty Port via land, then 15 minutes to Boracay Island's Cagban Port via boat, and 15-20 minutes via land to the resorts in White Beach. 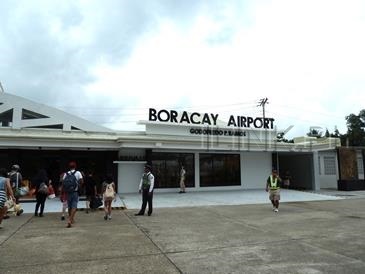 From Kalibo Airport, it is a 1.5 hour - 2 hours bus ride to Caticlan Jetty Port then 15 minutes to Boracay Island's Cagban Port via boat, and 15-20 minutes via land to the resorts in White Beach. 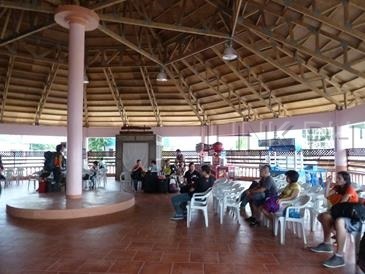 Discounts apply for senior citizen, PWD, and kids between 2 and 11 years old. 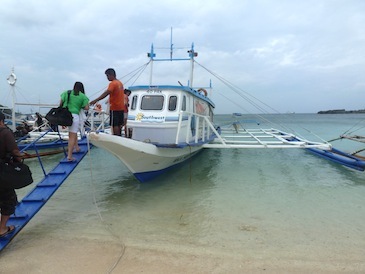 Rates are based on seat-in-coach (shared) arrangement and hotels located within white beach; surcharge applies for other destinations. 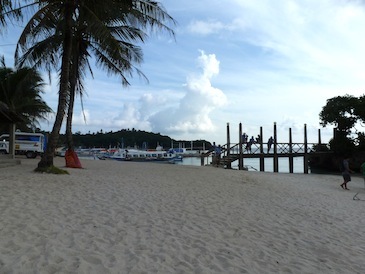 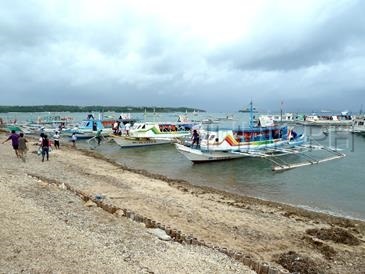 Depending on the weather or during low tide, Tabon Port in Caticlan will be used instead of Caticlan Jetty Port, connecting to Tambisa-an Port in Boracay.